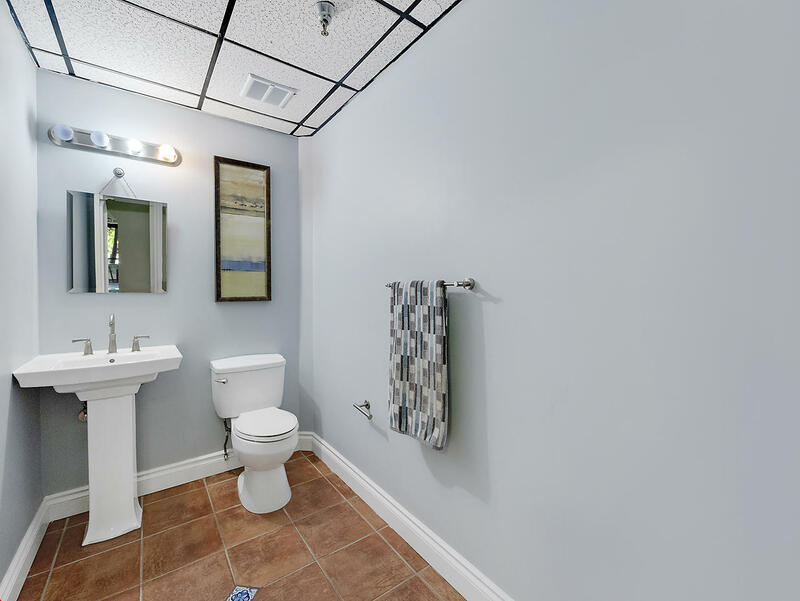 Check Out Video Tour! 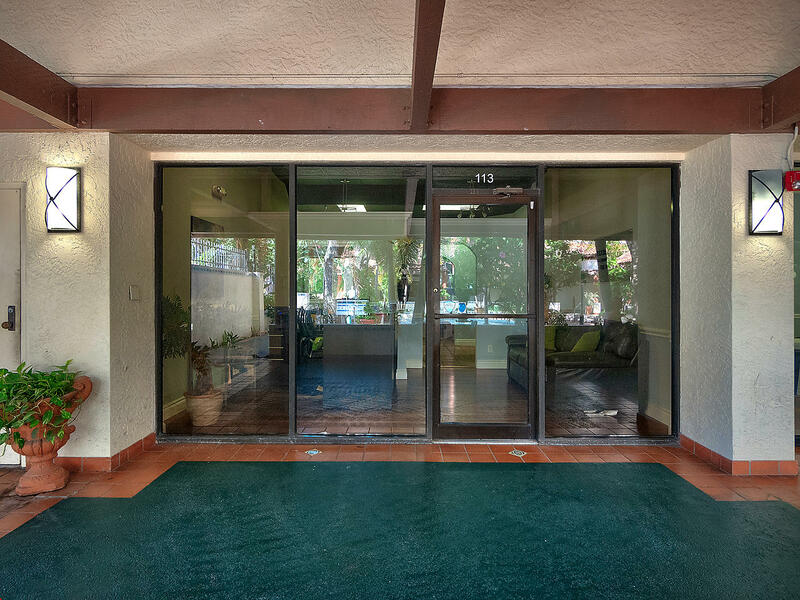 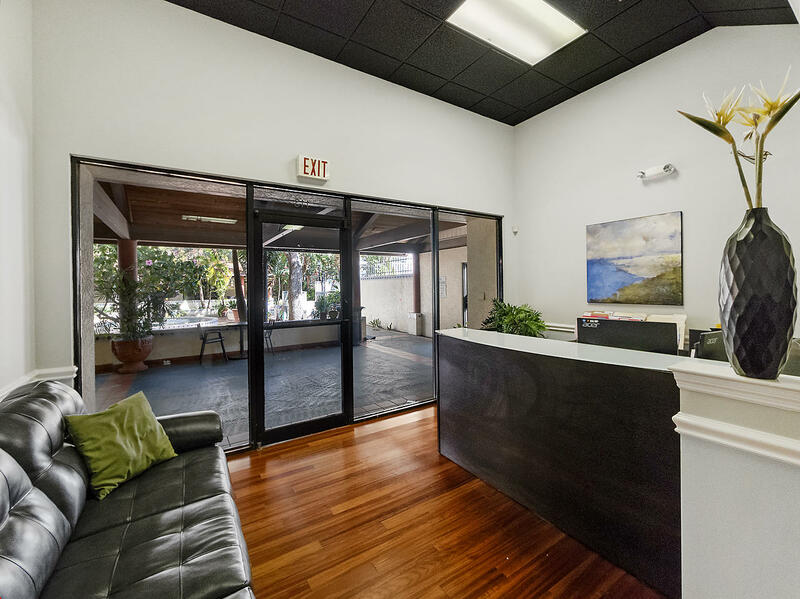 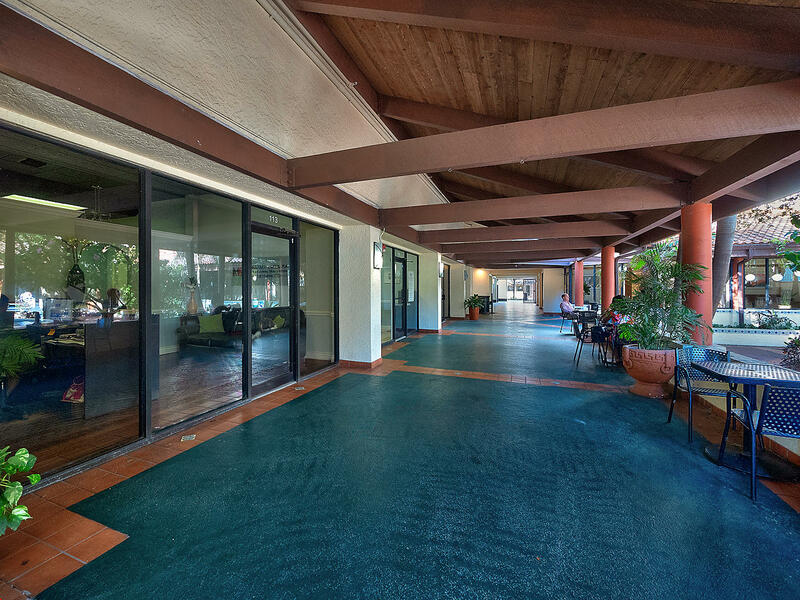 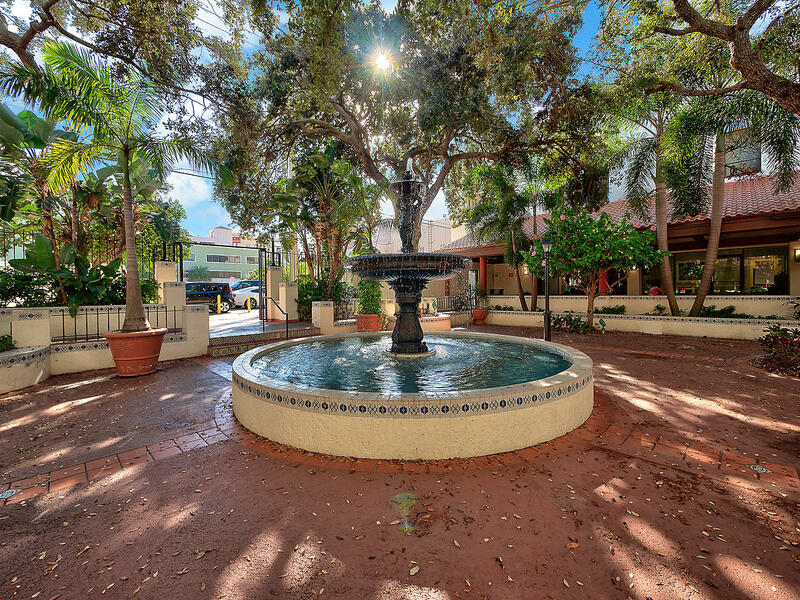 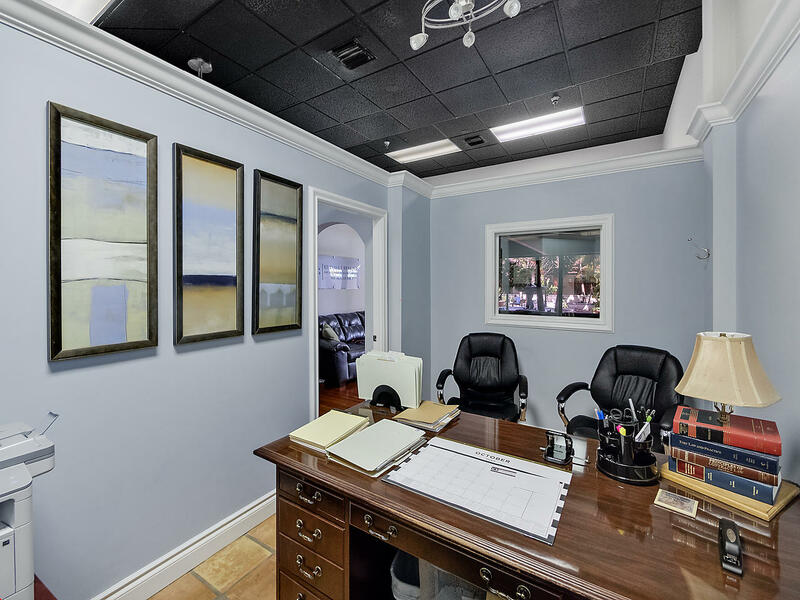 This Executive Office Is In The Heart Of Downtown West Palm Beach Over Looking A Gorgeous Courtyard. 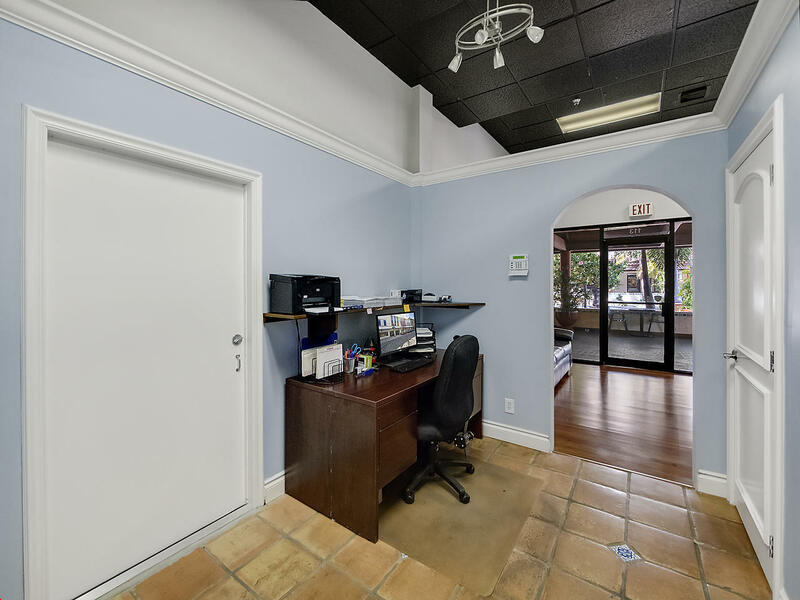 Currently Configured With A Reception Area, 2 Offices, Kitchen And Private Bathroom. 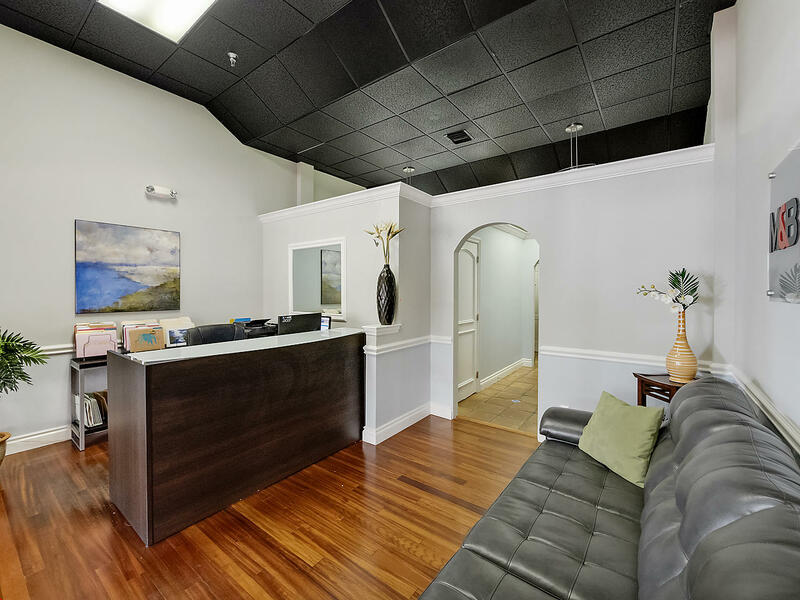 Perfect Location For Any Office Or Retail Store! 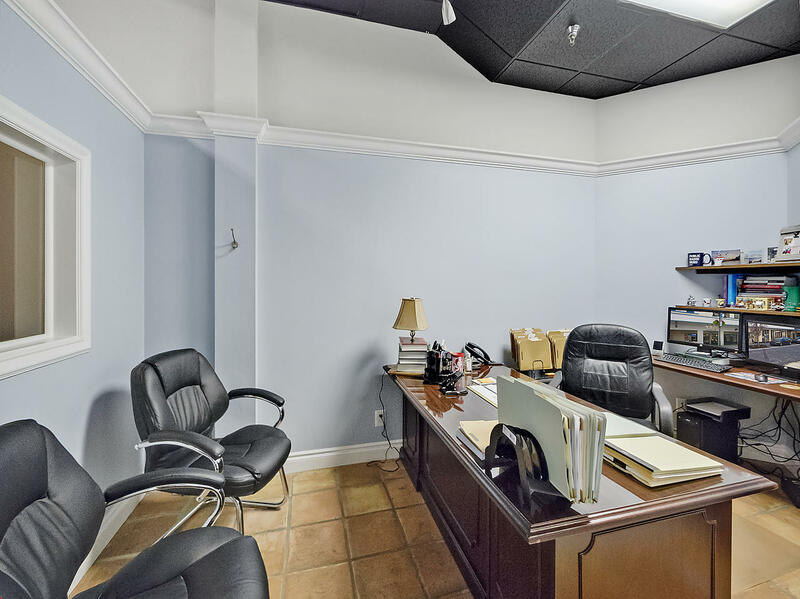 Alarm System & Monitoring Included. 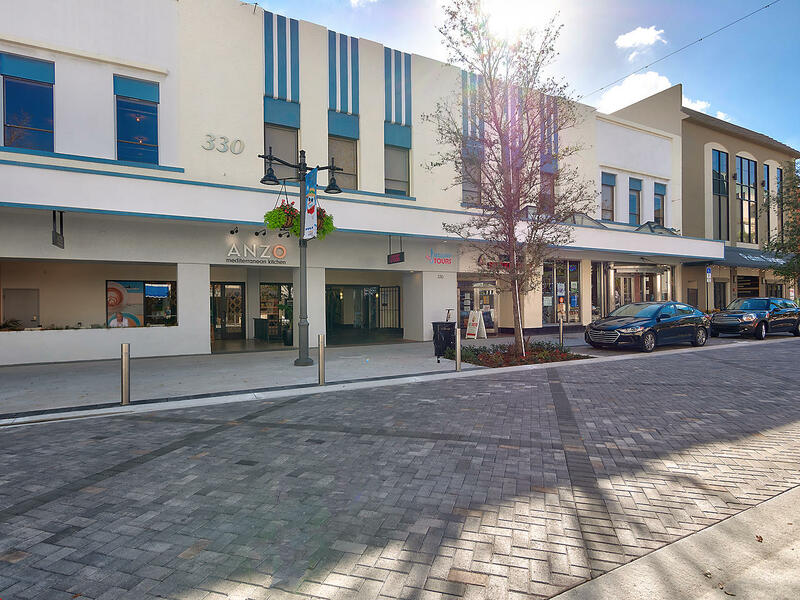 1 Block From Courthouse, Library & Government Buildings & Within Walking Distance Of The New Brightline Train Station. 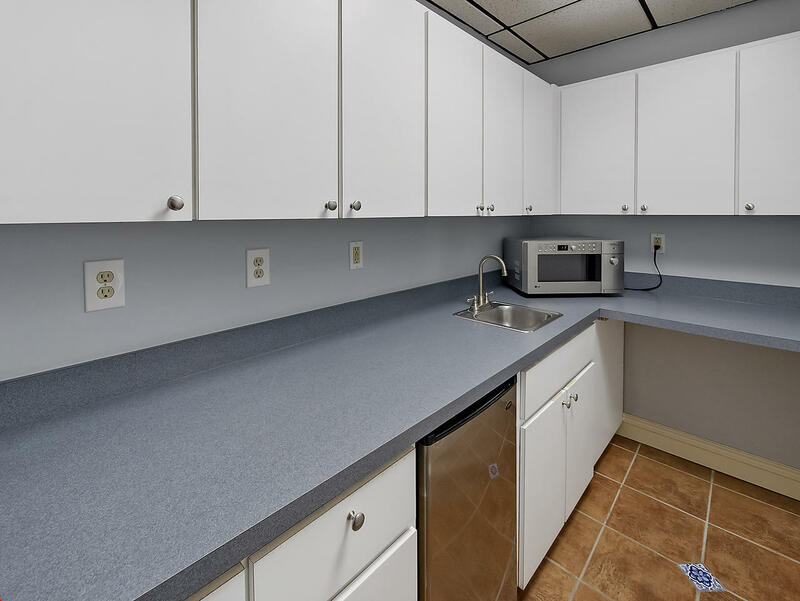 Parking Spots Available In Lot Only 20 Ft From Office For $120 Each / Month. 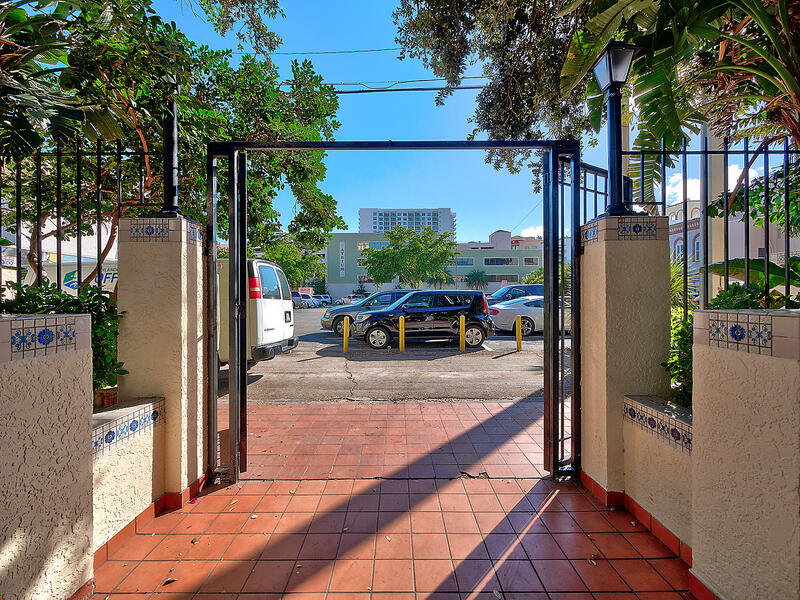 Other Parking Options Are Less In Areas Close By.